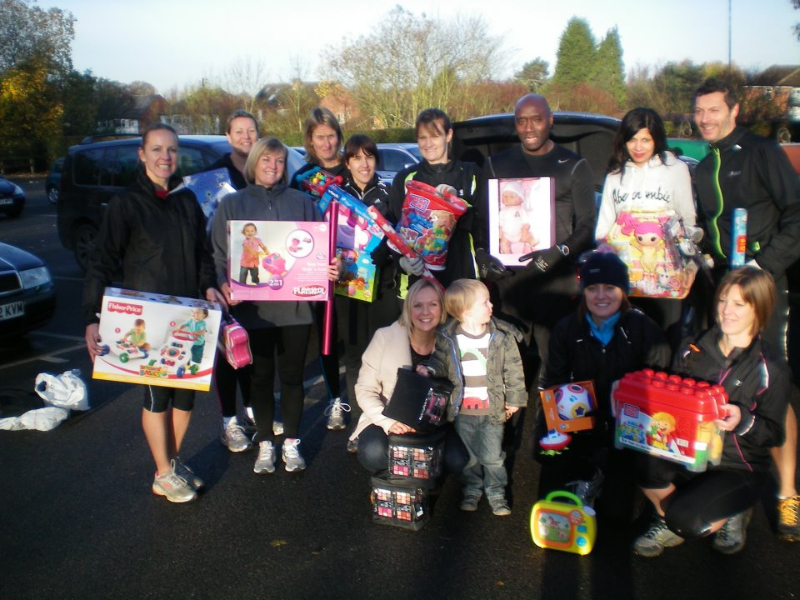 If you wish to join in the fun for this worthy cause contact us today. 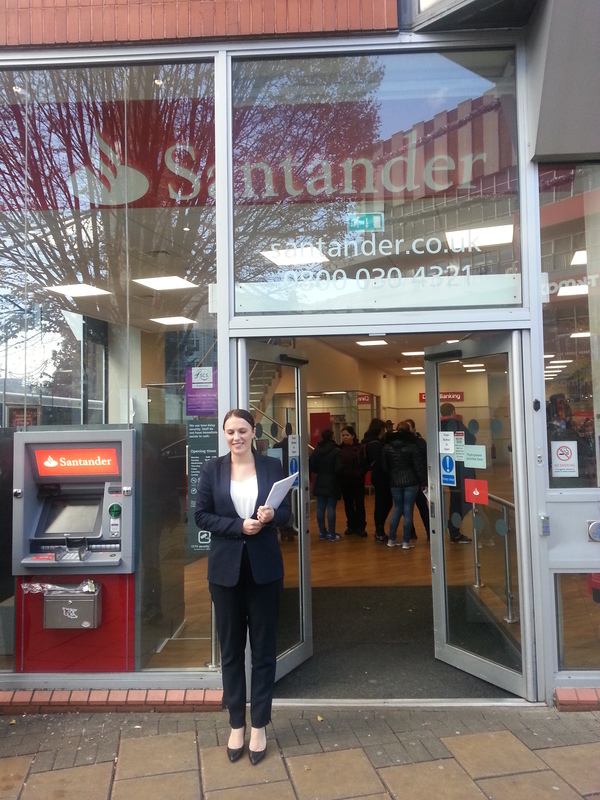 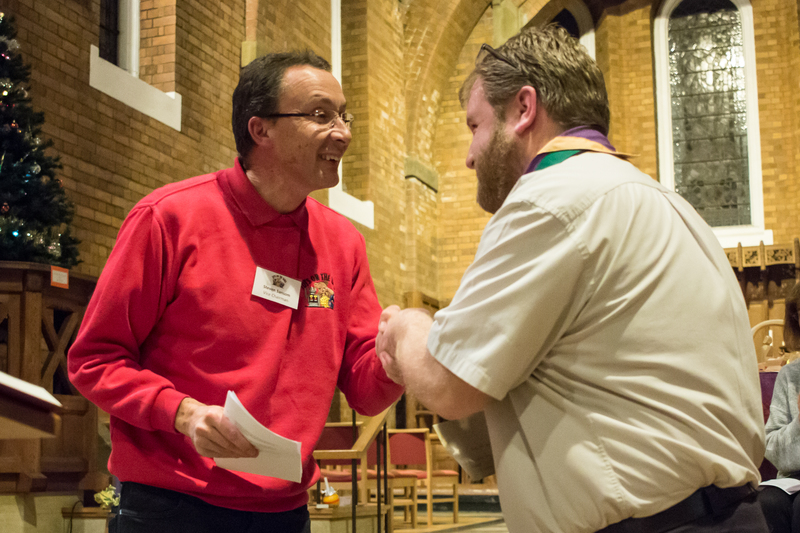 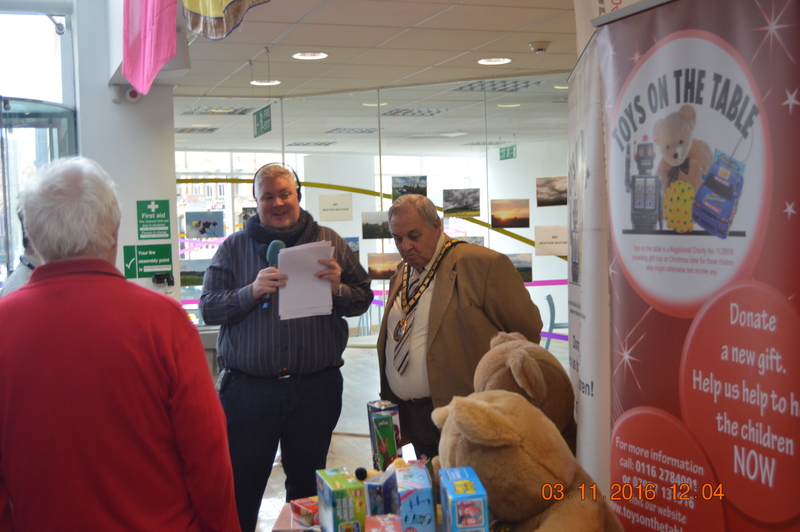 You are welcome to view our gallery to see our past events. 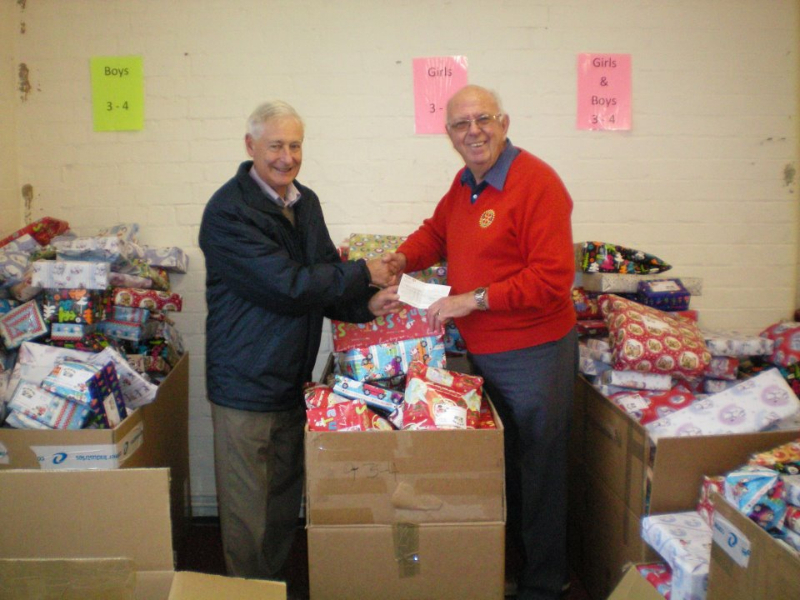 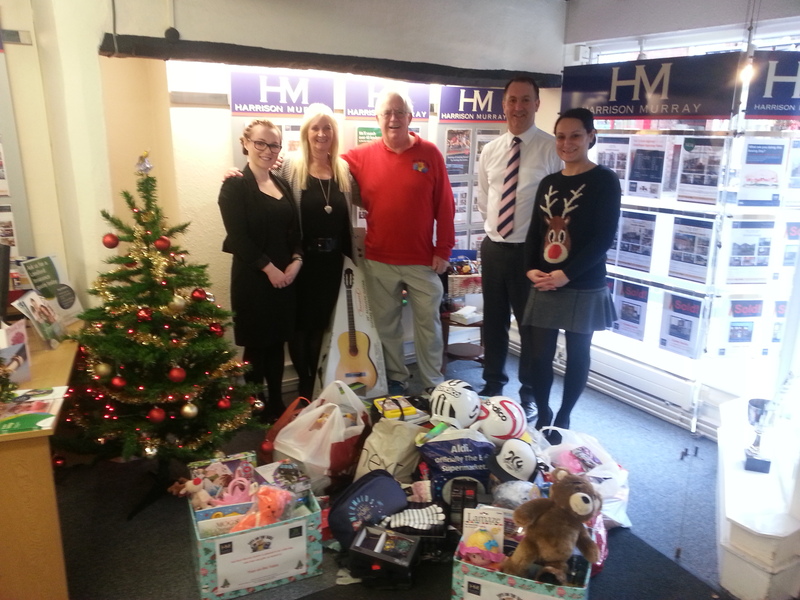 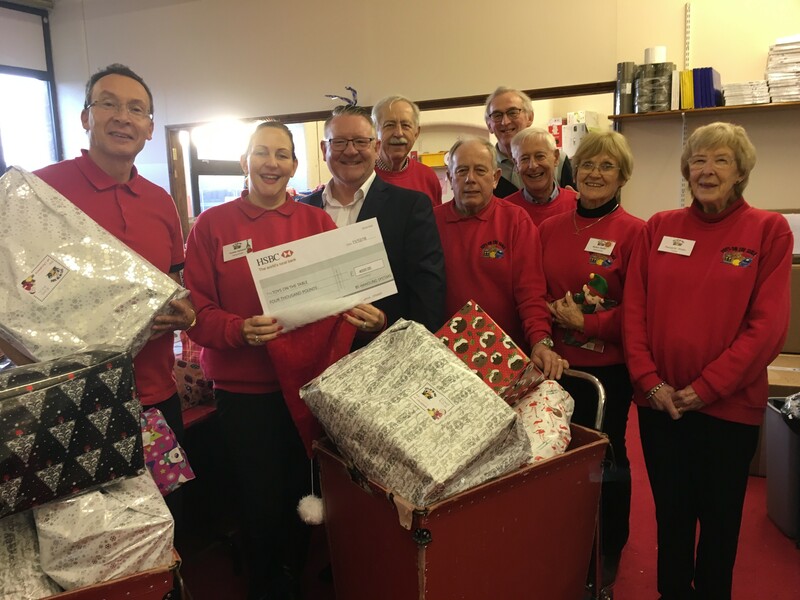 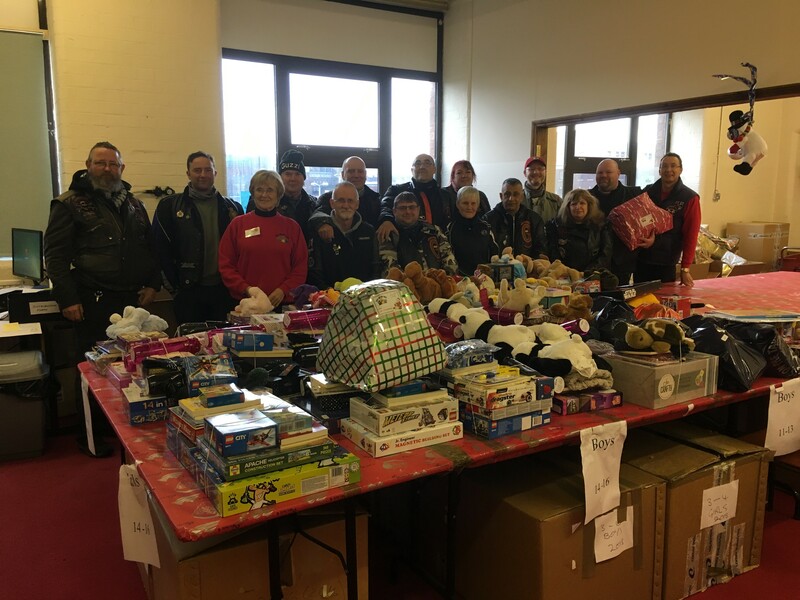 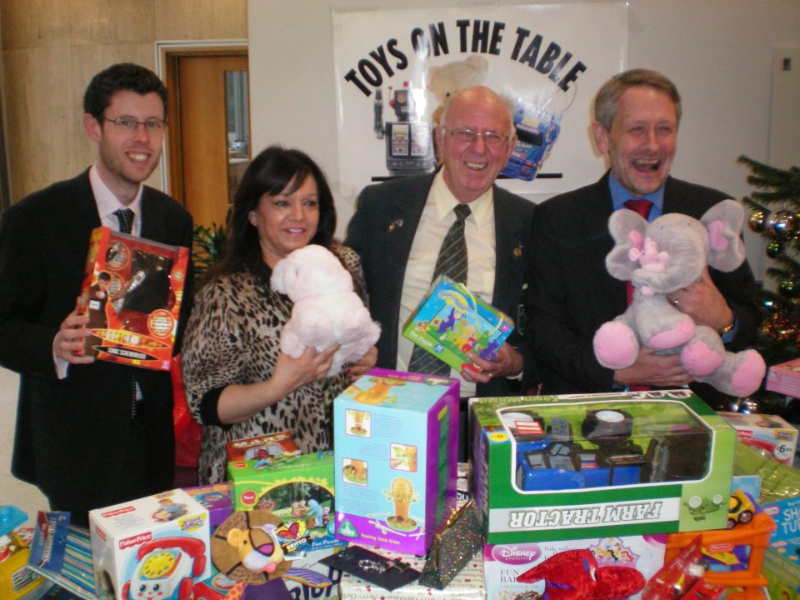 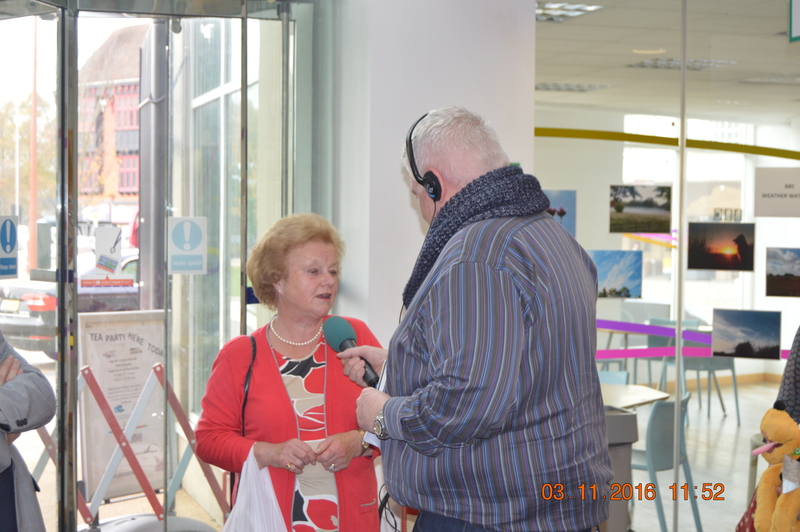 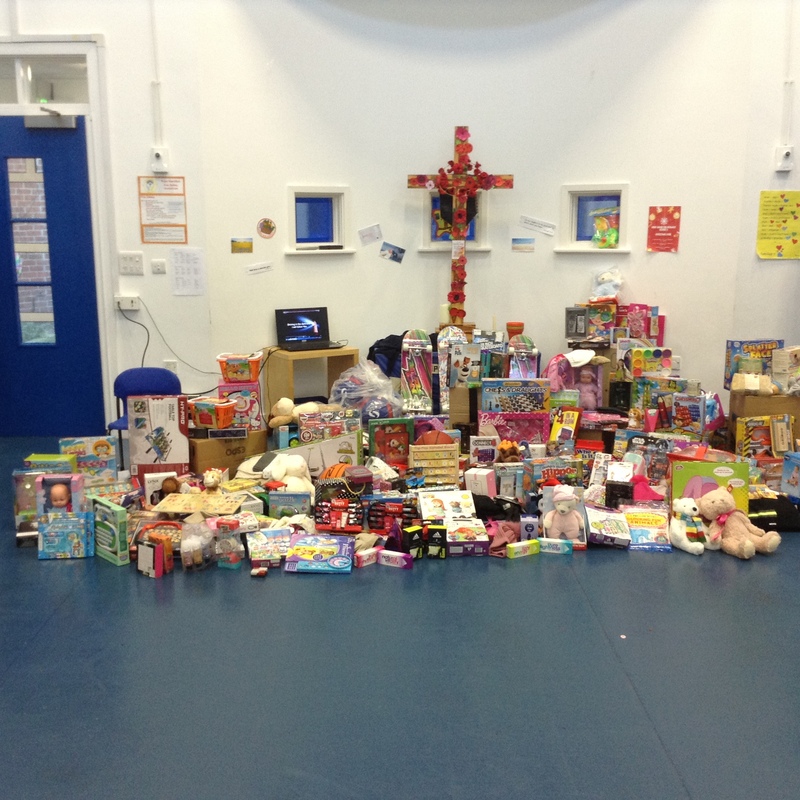 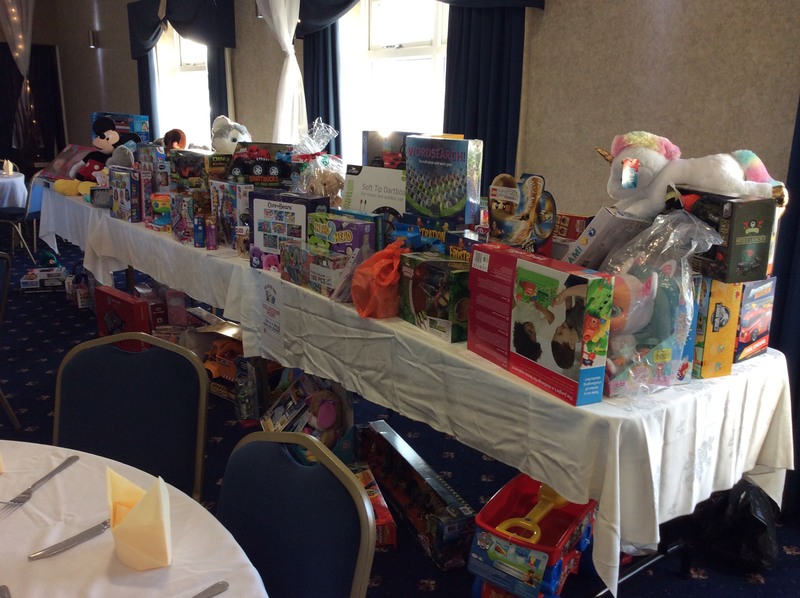 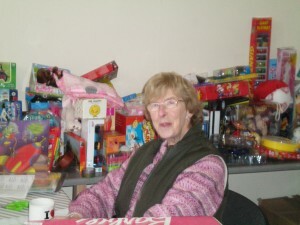 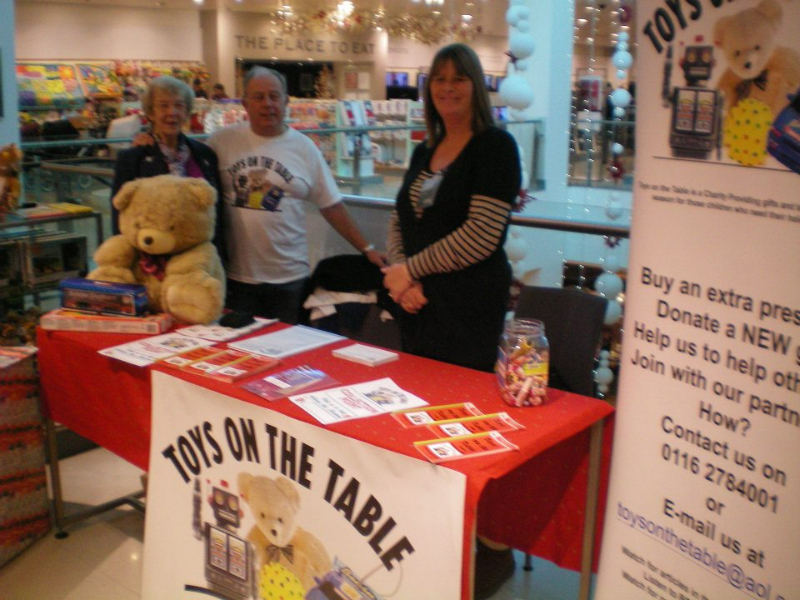 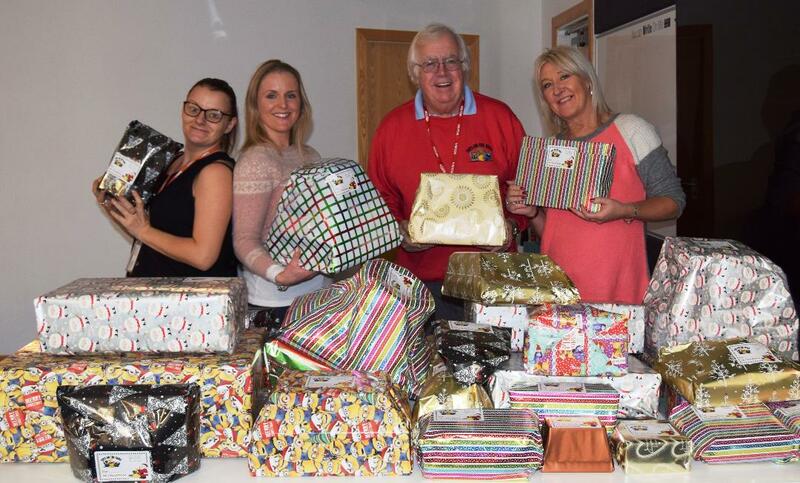 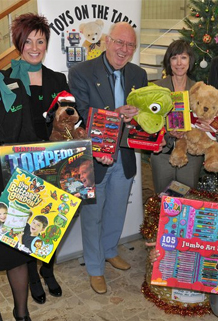 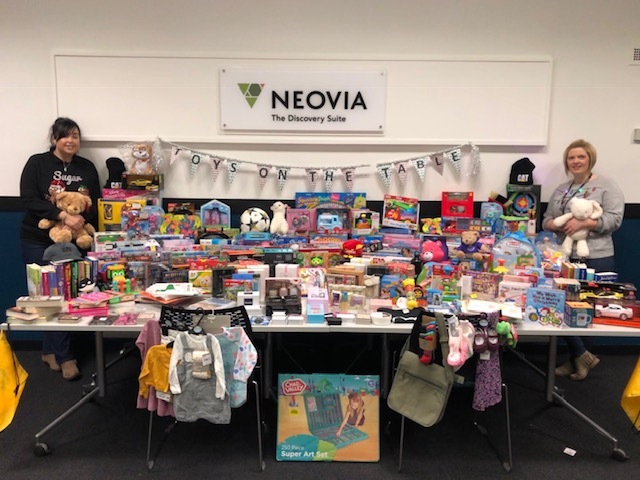 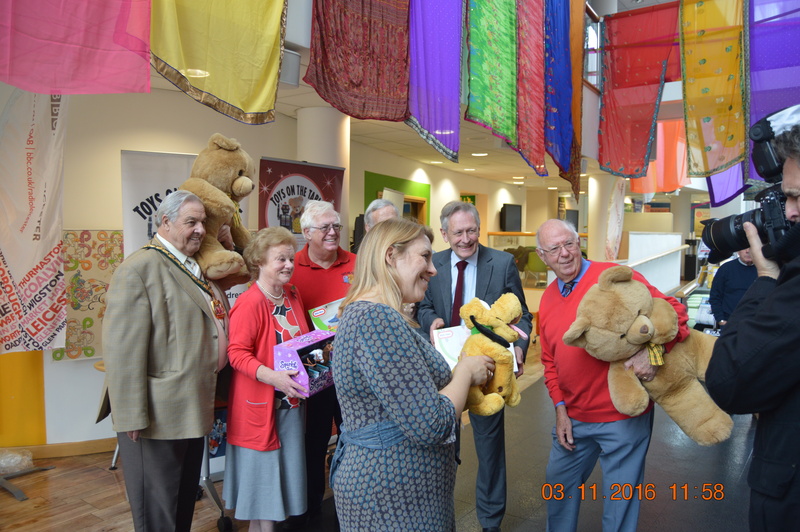 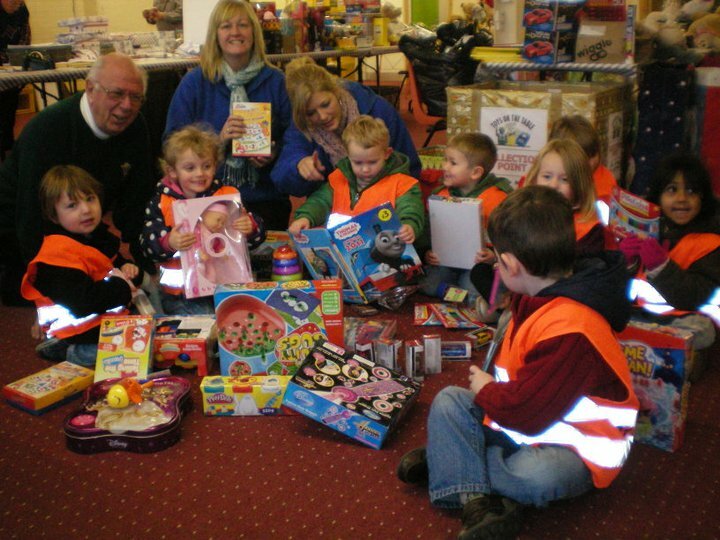 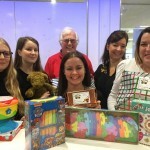 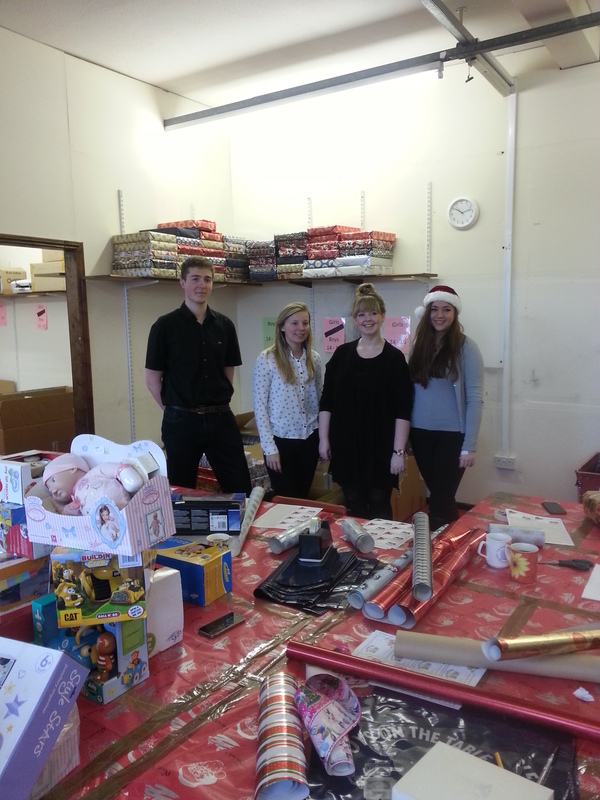 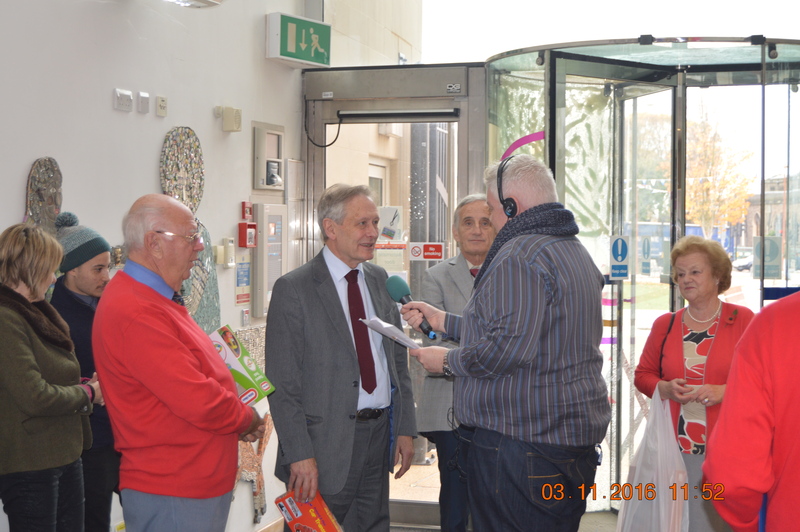 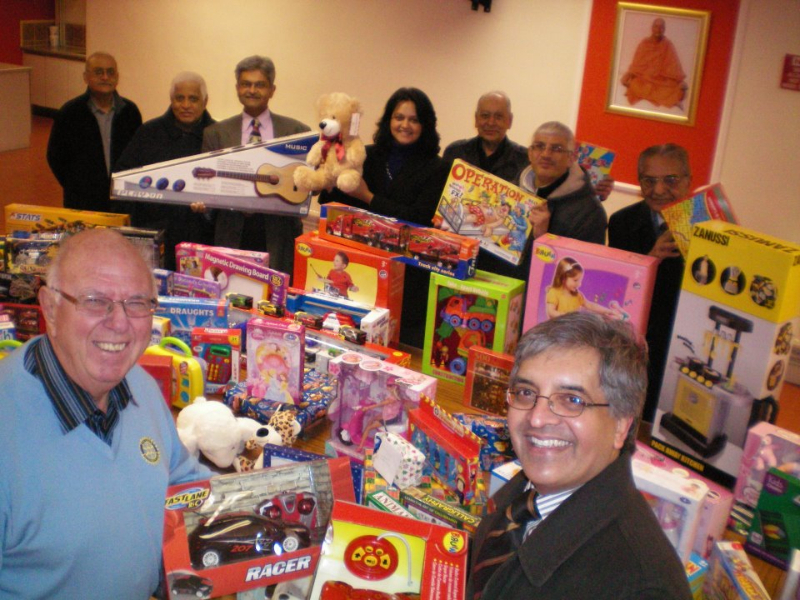 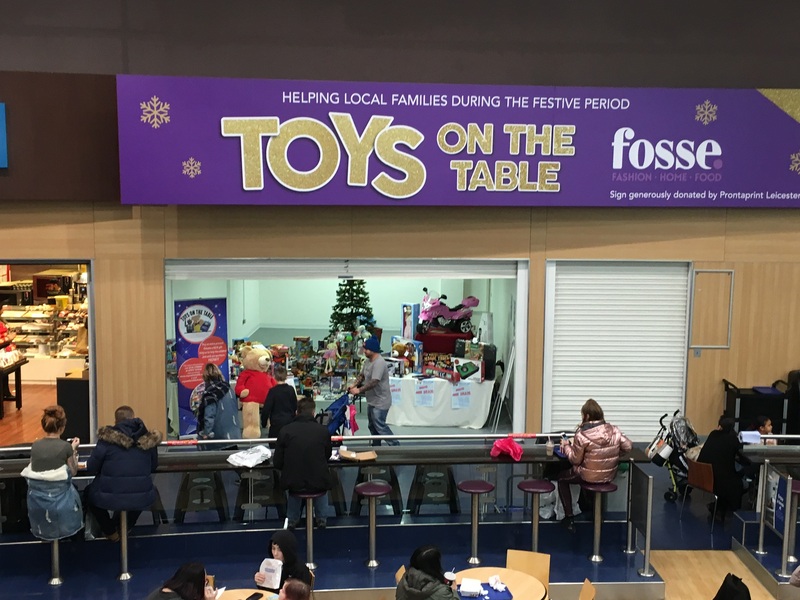 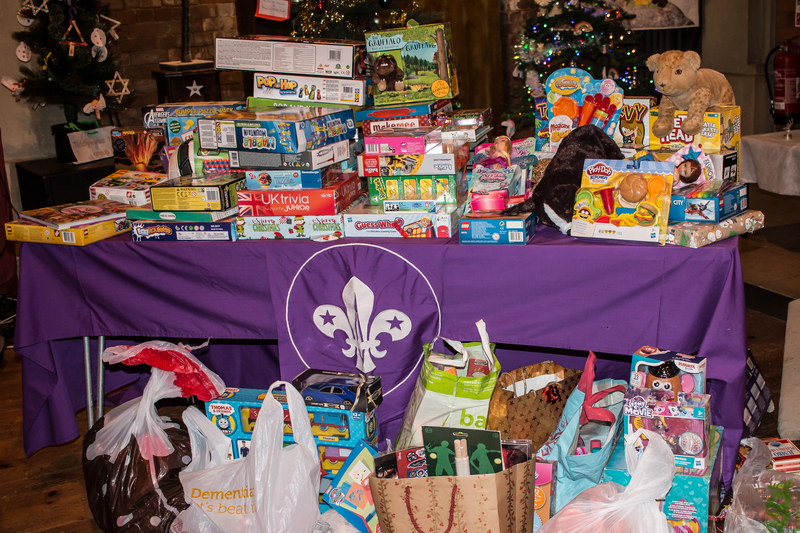 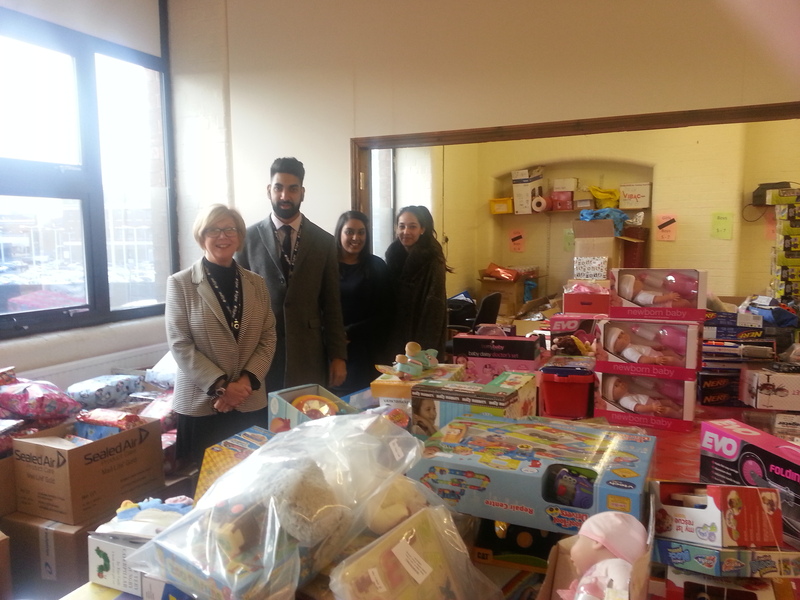 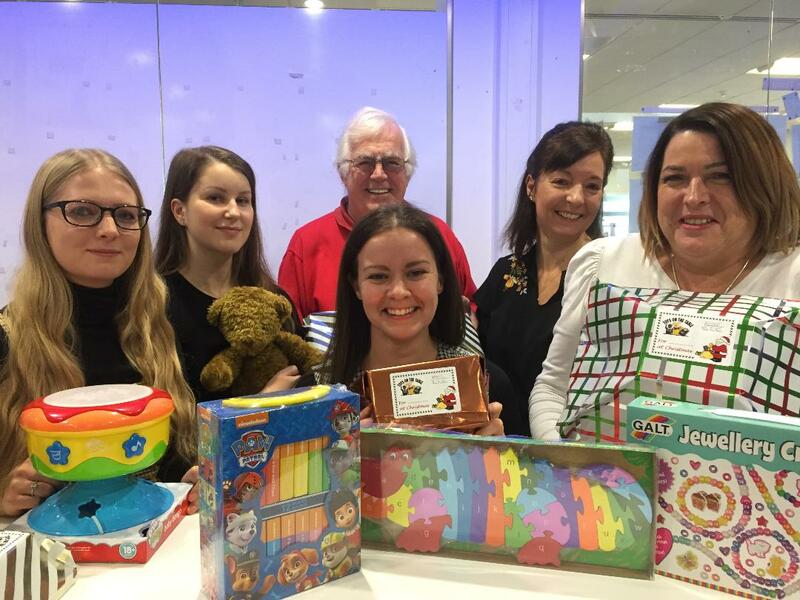 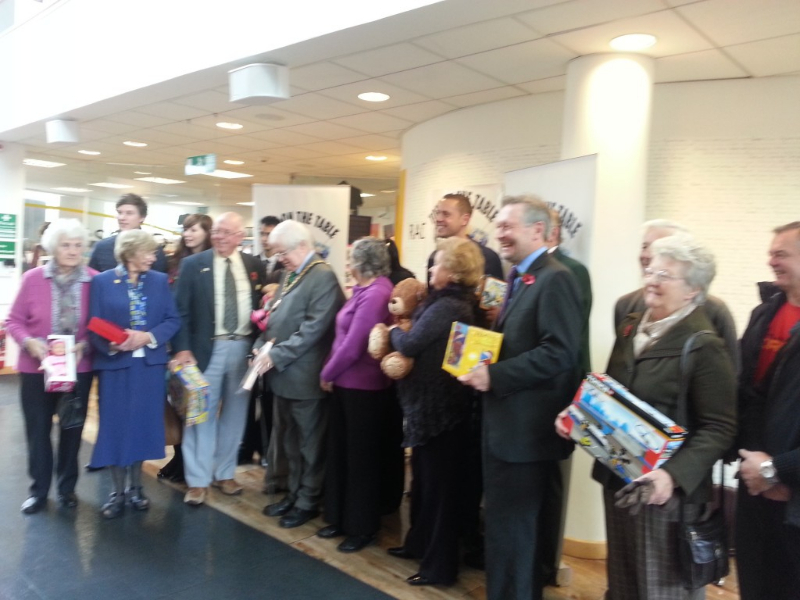 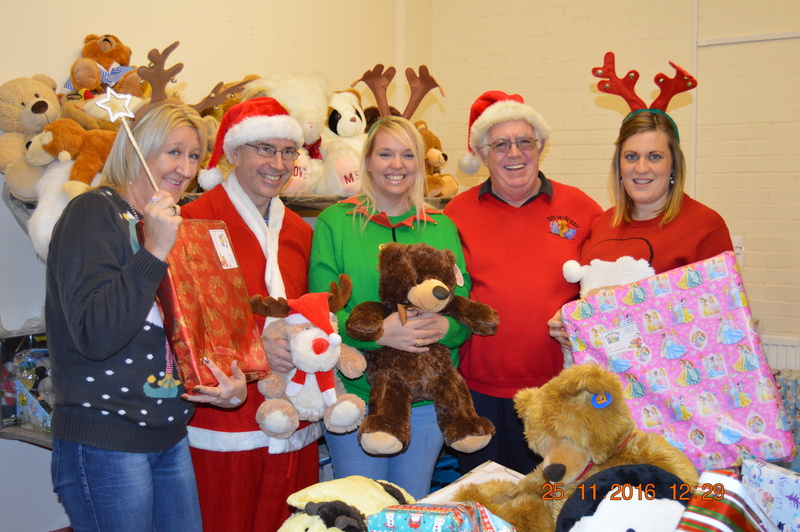 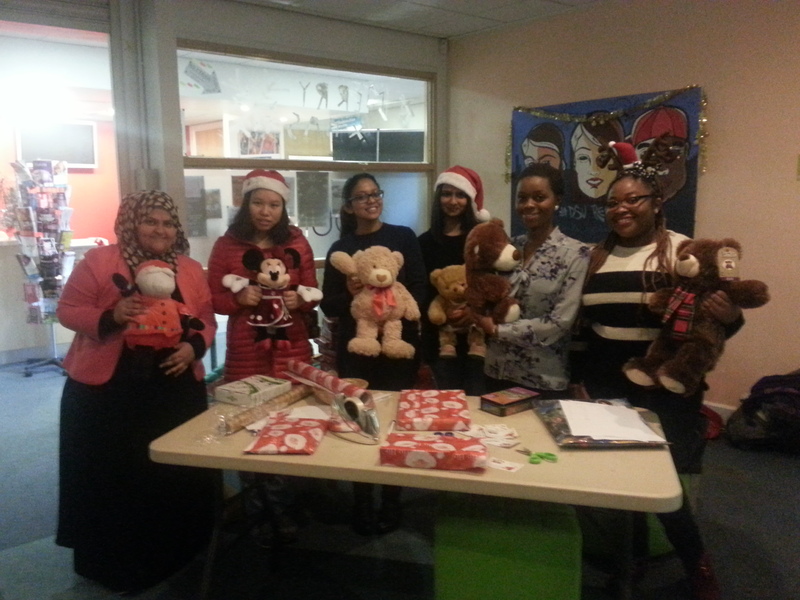 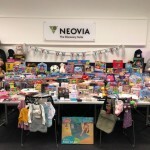 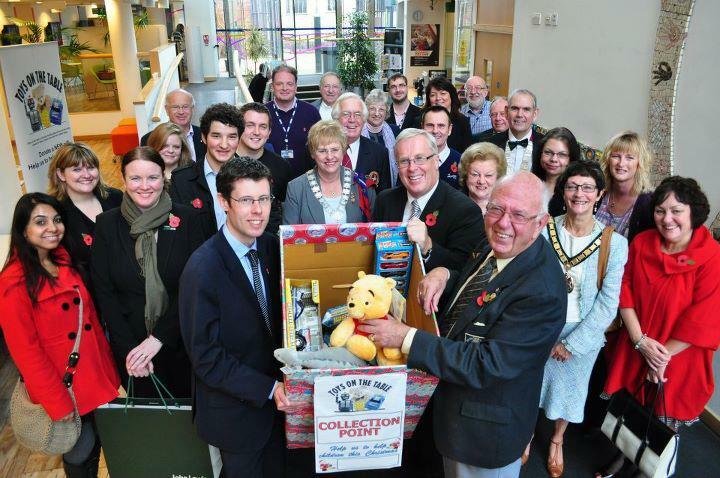 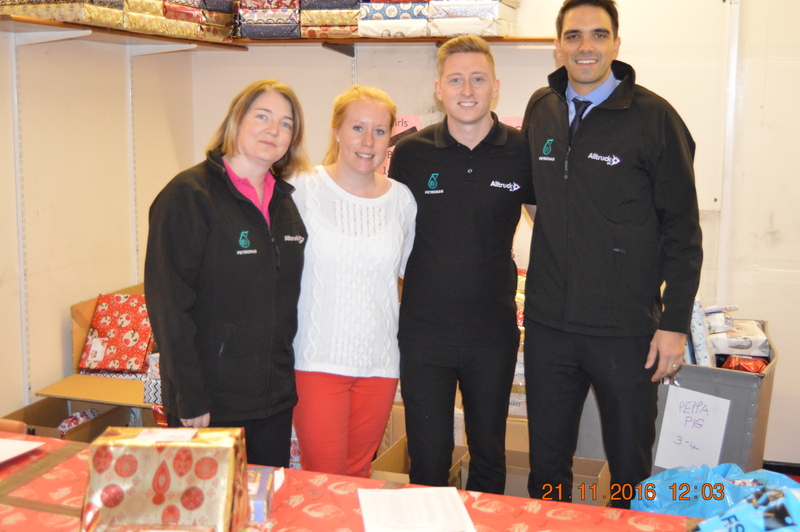 Toys on the Table is a Charity working in the Leicester and Leicestershire area, which provides NEW toys and gifts at the holiday season for those children, regardless of faith, who might otherwise not receive anything. 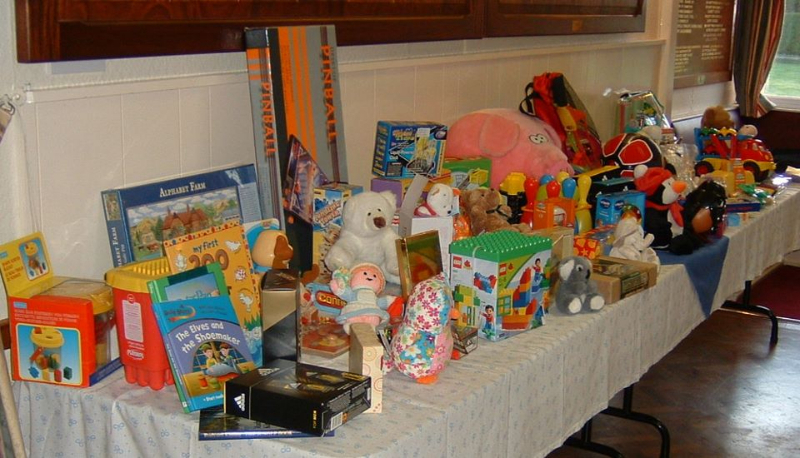 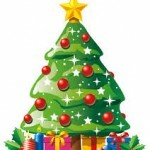 Only NEW gifts from donors, or funds to purchase new gifts can be accepted.